Roblox is a gaming platform that allows users to create their very own games for others to play. This involved building models and adding code to ‘make things work’ and does take a little time to learn. However, the good news is that there are plenty of helpful resources online to help you create your own Roblox games. It’s the writing of code to bring your game idea to life. This could be how an object appears or interacts with other objects or players in a game. What language is used for Roblox scripting? Roblox scripting uses a version of LUA as the programming language. It’s easy to learn and fairly intuitive once you get started. Yes and no. At first it can be daunting, especially if you’re not used to programming as some of the error messages you might see are not always user friendly but with experience, your coding confidence will grow and you learn more. It’s quite exciting actually as you realise more and more that can be done once you start to code. Great question! There’s a number of ways to learn Roblox development, so here’s a few suggestions. AlvinBLOX – Alvin is a third party tutorial creator with around 100 videos explaining a range of Roblox scripting topics. Pretty helpful actually and has a strong following of Roblox scripting fans. 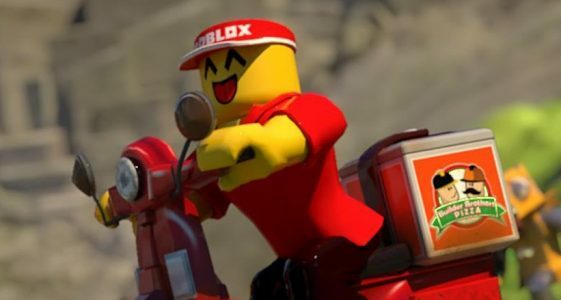 His YouTube channel is https://www.youtube.com/channel/UCp1R0TBvgM7gj0rwTYULmSA and website is https://www.alvinblox.com/. Books – there are some books on Roblox LUA coding available on Amazon, here’s one below. Roblox used to have a Dev Forum but this is no longer open to new registrations but archived posts can still be viewed so is still helpful to a degree. Why should you learn how to script on Roblox? Because it will open up endless opportunities to use your imagination to dream of and create your own games for you and your friends to play. You can even base your own game on your favorite popular games. Jailbreak and Meep City are very popular at the time of writing. Roblox is a wonderful platform to play and learn game development, allowing kids imagination to run free and create amazing environments to have fun while at the same time learning how code works. A very valuable skill these days!